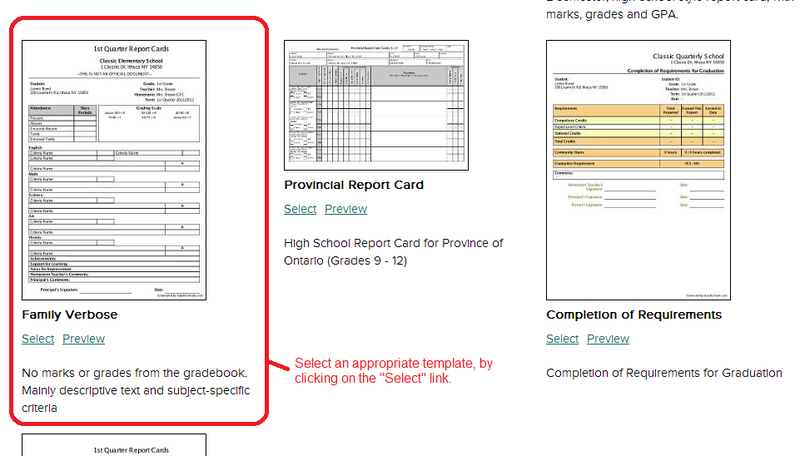 It’s true that we at QuickSchools are very proud of our versatile and easy-to-use online gradebook. But for schools that evaluate students not based on marks or test scores, you can very easily bypass the gradebook, and include standards-based evaluations and assessments directly into the report cards. Let’s see an example. 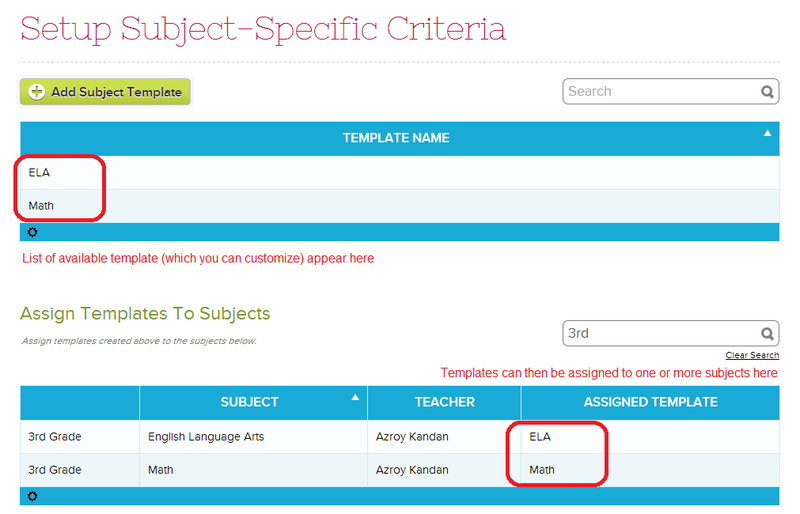 In summary, the QuickSchools Report Cards Module is very versatile, and easy to configure. If you don’t like any of the readily available templates, or if you have trouble deciding which is the best for you, please contact out technical support staff. 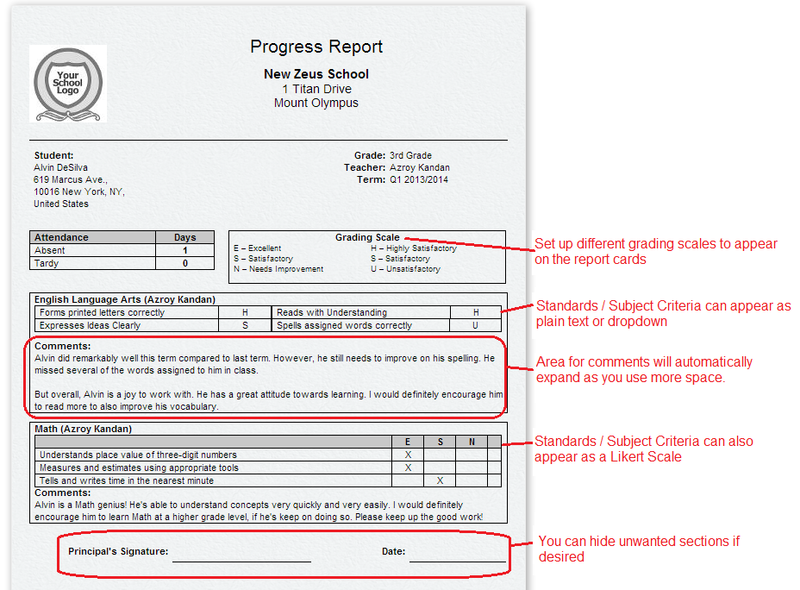 If you send us a sample of your existing report cards, we can either recommend a template for you, or build you a custom template at no charge. And you can do all this during your 30-day QuickSchools trial, so you’ll know EXACTLY what your report cards will look like before paying a single cent. Come chat with us today!